The subtitle on the label reads “Epic Ale” and it is quite a mouthful. Great looking body of color with a nice happy hop on the nose. Its got a bold hop flavor with a mild sweetness. 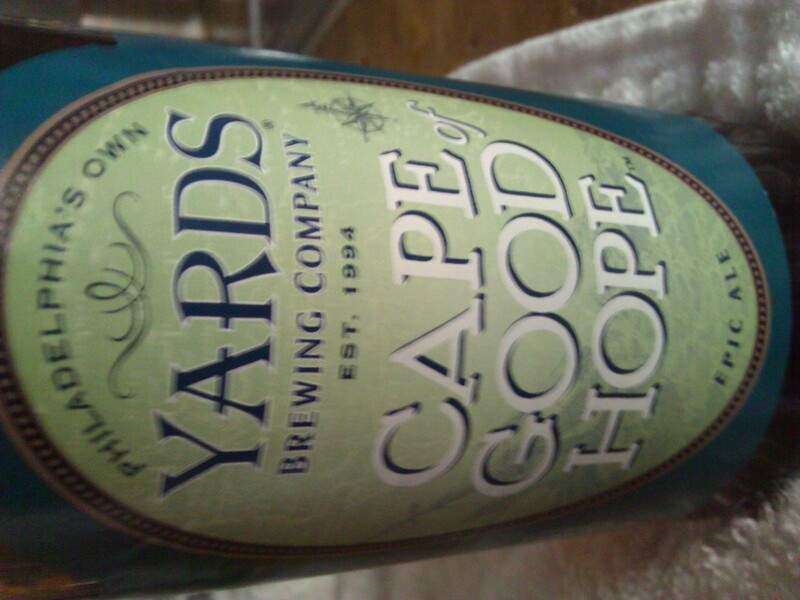 Went to Yards earlier today (10/11/14) got a growler fill of this gem for an extremely reasonable price, completely worth the hour car trip. This entry was posted on October 22, 2012 by DuffBrew in Uncategorized.